The Norway Fjords are worth a visit in your lifetime! Gorgeous deep waters surrounded by imposing cliff walls and the Norse spirit will take you on an unforgettable journey. Grab a hot cup of Gløgg mulled wine to get into the mood! Guillaume, a well-versed guide of the region, is sharing everything you need to know to plan a trip to these magical lands! A Fjord is a stretch of seawater that leads into the land. Formed by glaciers, fjords have a distinctive appearance with tall straight cliffs and narrow and incredibly deep waters. The appearance and the fact that is is salt water from the sea, is the main difference between a fjord and a river, lake or large sea. Norway is not the only country with Fjords! In fact, Iceland, Greenland, New Zealand, Chile, Canada and Scotland all have Fjord formations. Where are the Fjords situated in Norway? 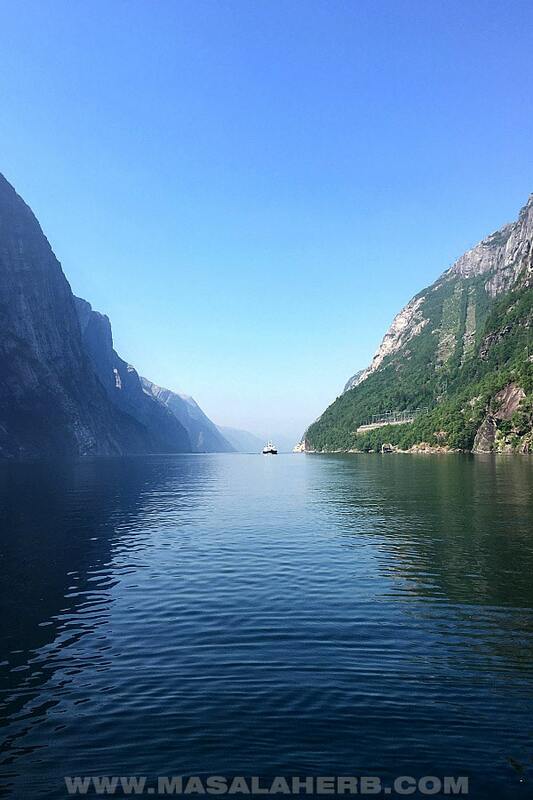 Fjords are mostly situated around and along the coast of Norway, starting in the south up to the most northern point. There are also Fjords in the center of the country which were cut off from the sea mostly after the last ice age. Those are rather rare and some of them are sweet water Fjords and are called lakes instead of Fjords in some instances. How many Fjords exist and what’s the longest and deepest known Fjord? The coastline of Norway has over 1000 Fjords! There are multiple stories and hot legends around the Fjord in Norway. In the central parts of Norway, people say that fjords have caused tsunamis in the past 100 years. Apparently, avalanches coming down the mountains can create a rare but extreme-sized tsunami which can rip apart nearby villages and towns along the narrow fjord channel. 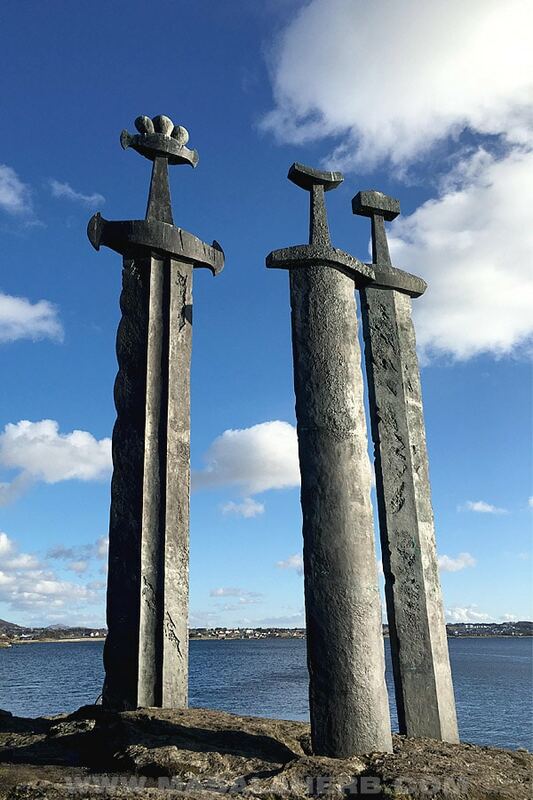 The warrior Vikings of older times are known to have lived in the inner lands, that means at the end of the fjords. This is because heavy weather conditions, such as strong winds and life-threatening storms, would whip and rock the coastline cliff sides. At the same time, living in the inner country parts, was a strategical move as well. The Vikings had a great defensive and offensive advantage. The villages would be located at the end of a fjord. So, by the time an enemy ship would travel through the channel, Viking sentinels would alert the village and get ready. You can imagine that the Fjord channels must have appeared like a confusing maze to those who dared to attack the Viking villages. Imagine trying to locate such a village. There was no guarantee that there is a village at the end of each and every fjord. Besides,… who on earth would have dared to attack the invading and strong barbaric Vikings?! 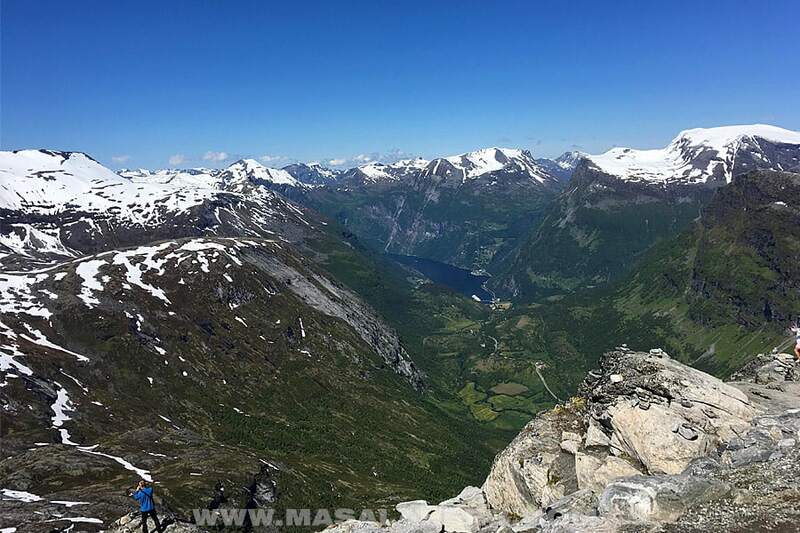 Popular places to go hiking, paragliding, fishing or kayaking include Geiranger, Romsdalen, Lofoten or around the bigger cities along the west coast in the south. Most activities are totally family friendly, which is just another plus point! The best time to visit the Norway fjords is during summer time for obvious reasons. The weather is pleasant in summer and you can literally see something! You need to keep in mind that the more north you travel the darker it is most of the time in winter, and vice versa, the longer it is bright outside in the summer. This is because Norway is situated near the north pole. That means, in summer it is super bright outside at 3 am, but in winter it’s dark at 12 pm! 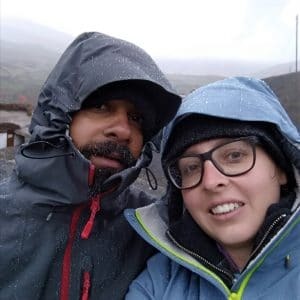 Most people visit from May to September, however, keep in mind that the west-coast tends to be rather stormy, cold and rainy from April to June. The peak season, with all the family and kids, is from July to August. The best time, hence, is to visit in September because the weather is still pleasant and the tree leaves start to change their foliage to an autumn theme. However, you can of course also experience another side of the Fjords in winter! From January to March you can experience the northern city Tromsø and a full-fledged ice fjord safari with Northern Lights! I recommend that you wrap you and get some cozy pullovers, hats, and socks because winter weather is mostly below freezing point. You can pick between a huge amount of beautiful Fjords in Norway, however, you can’t possibly visit them all. 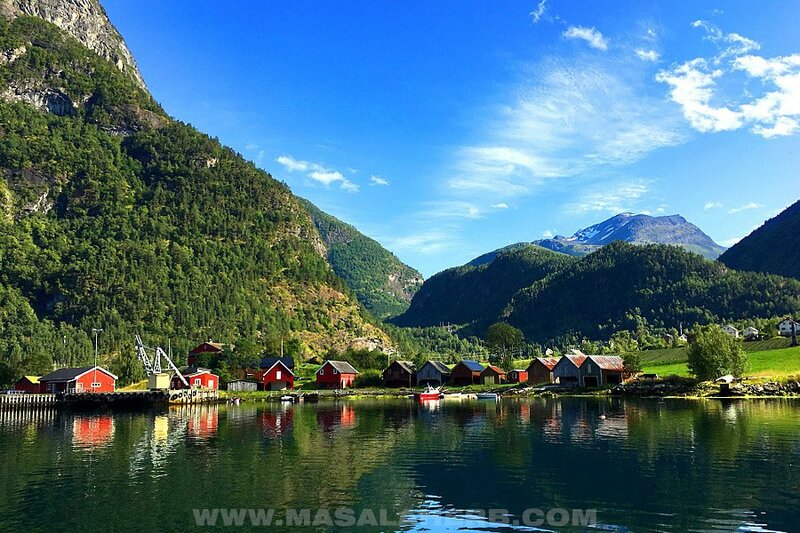 Here are some of the most visited Fjords in Norway with the nearest city. 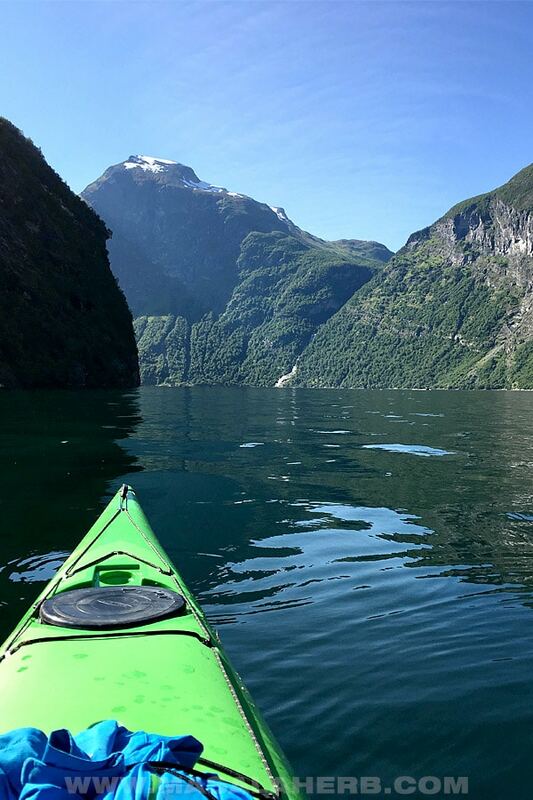 To locate more breathtaking fjords (and real travel gems!) check out the cities and places near Fjords, mentioned further below. 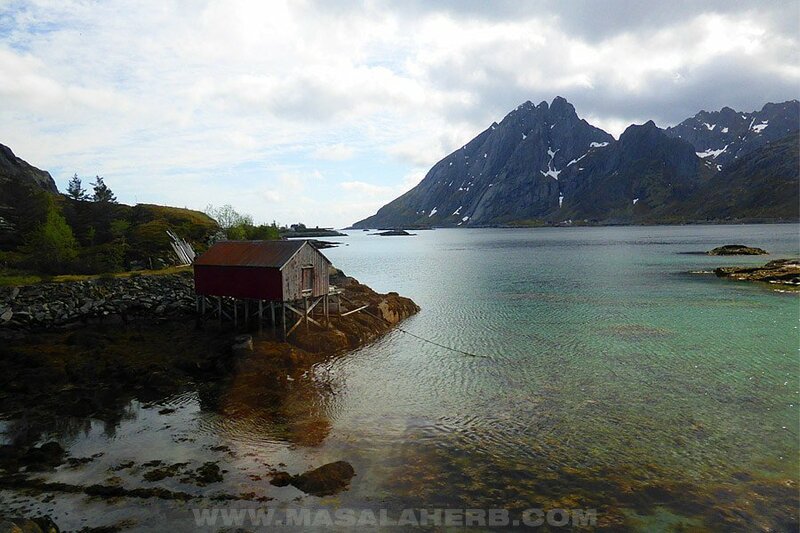 The Archipelago called “Lofoten” are typical Fjord-islands, which are situated in the North-west of Norway. Fjord cruise lines can be booked online or in all the major tourist spots and cities in Norway. You don’t have to book in advance most of the time except if you plan on visiting during the peak season. However, I do suggest you book your spot on a cruise line if you are with your family, or if you want a luxurious experience or if you are of a certain age. The most popular and reliable cruise line is Viking cruise. Norway has a well-functioning infrastructure! Most places, even the ones far up north, can be accessed by common ways of transportation such as by road or train. Boats are very common as well and are considered a normal way of transportation. Getting by plain from one end of the country to another might be a good idea as well because some places are about 1700 kilometers apart. Where to stay to see Fjords? Accommodations in Norway are easily found and are usually not a problem. The best solution is to pick a room in a city or busier town because of the convenience. Some places in Norway are seriously empty and as a traveler, you might enjoy meeting other folks. The only downside on holidaying in Norway is the price of things. Everything is way more expensive than anywhere else in the world. So I suggest saving for your next trip to visit the Norway Fjords because you don’t want to miss out on an unforgettable life experience! Guillaume is a professional guide in Norway. He will show you around in Stavanger and Lofoten. You can send him a message via our masalaherb.com contact page if you would like to inquire about a customized guiding experience. Let’s try some Norwegian food! Hi there, I'm Guillaume! 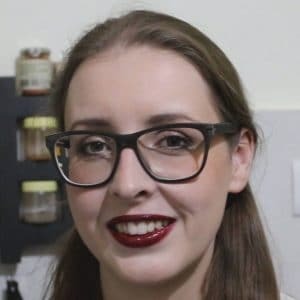 I'm a contributor to MasalaHerb.com and I have a great passion for North Europe and the beautiful serene countryside. I'm a professional guide and expert in Scandinavia including Norway, Sweden, and Finland. Come and discover the regions with me! 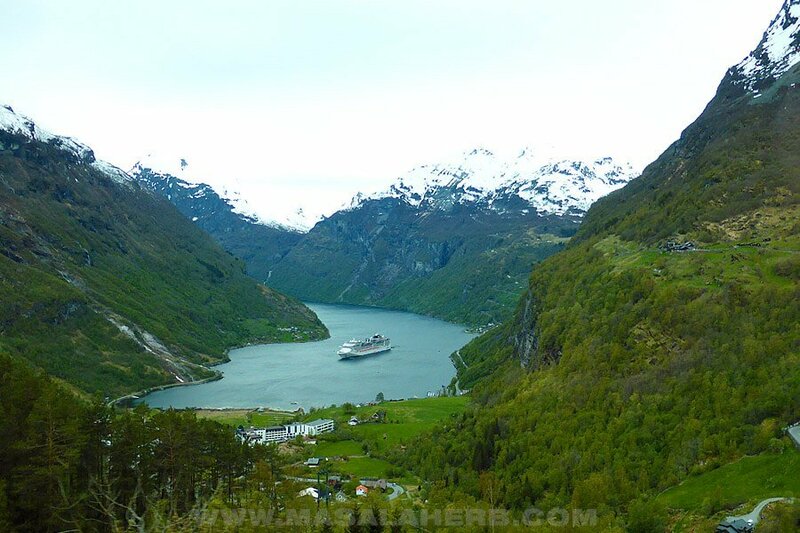 Hi, this may be interesting you: Norway Fjords - The Ultimate Guide! !